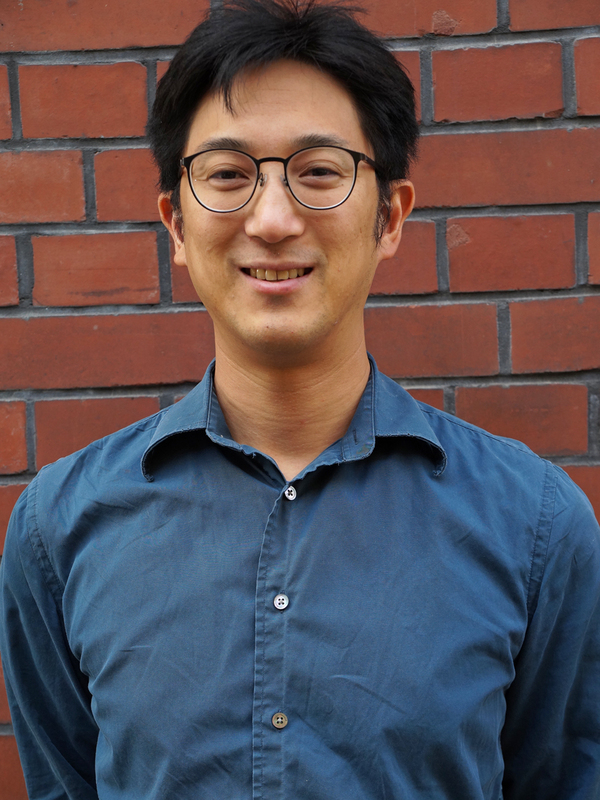 Daniel Liu is a historian of the modern life and physical sciences, whose scholarship explores how ideas of life and matter have moved across different scientific and cultural domains. He has written about how different methods used to study material substances lead to different descriptive languages, visual cultures, and even intuitions about how matter behaves – and, by extension, how living matter behaves. He received his PhD in the History of Science, Medicine, and Technology from the University of Wisconsin-Madison in 2016. He was an Andrew W. Mellon Postdoctoral Fellow in Biohumanities at the University of Illinois at Urbana-Champaign for 2016–18 and a Visiting Postdoctoral Fellow at the Max Planck Institute for the History of Science in the summer of 2017. His recent publications include ‘Heads and Tails: Molecular Imagination and the Lipid Bilayer, 1917–1941’ in the volume Visions of Cell Biology (2018), and ‘The Cell and Protoplasm as Container, Object, and Substance, 1835–1861’ in the Journal of the History of Biology (2017). During the first three tumultuous decades of the twentieth century, many important biologists, physicists, and chemists began to think of the living cell not as a bounded object, but rather as a more or less differentiated region of a continuous physical and chemical system. Contrary to intuition, experience, and microscopic vision, this boundary-less state was supposedly a rational explication of thermodynamics and scientific measurement, whereby quantifiable gradients of chemical substances trumped ‘crude’ visual evidence of clear borders. As biologists explored the implications of the physical chemistry of soft matter, some articulated a vision of life that was formally indistinguishable from its non-living milieu. This period, which biochemist Marcel Florkin once called ‘The Dark Age of Biocolloidology’, joins a growing number of scientific movements that science studies scholars have recognized as seeking to dissolve or unsee the boundaries between environments, organisms, and their parts. Besides the currently popular interest in the epigenome, microbiome, and the toxicity of environments, historians of science and science studies scholars have previously found cases of un-bounding in conceptions of immunity, the milieu intérieur, the vital agency of non-human actors, and wild and urbanized ecologies. As a genre, this kind of barrier-free thinking has been a perpetual underdog, the nonconformist in a sea of more rigid and reductive doctrines. This project pursues two questions: What were the conceptual and instrumental developments that drove this boundary-less, gradated vision of life? Are there cultural or metaphysical reasons why boundaries between organisms and their environments seem more intuitive, despite our theoretical convictions to the contrary? This project will explore the many episodes in the history of ideas when boundaries between a life form and its environment becomes weakened or eliminated entirely—examining their generic similarities, and how they deviate or err from prevailing notions of bodies and milieus.